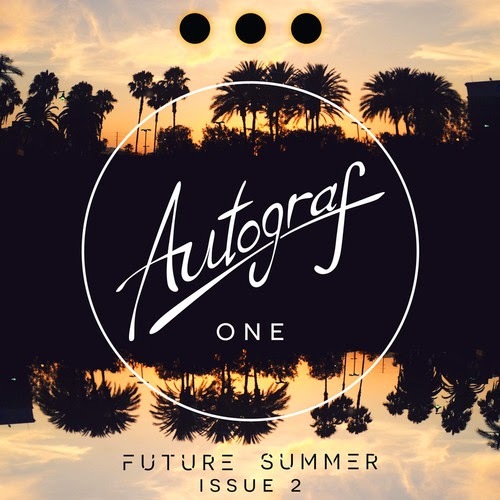 Production duo Autograf are no strangers on this blog as their tropical sounds and remixes have grabbed my attention since day one. Their latest release is a upbeat tropical chill cover of the song "One." I actually am not sure who they are covering exactly as they leave it up to you to guess, but they do mention it was an epic festival hit from 4 years ago. It's making me think a bit, but I love what they did here regardless (Update: It is a cover of Swedish House Mafia). Get your groove on below with their cover and download for free here.